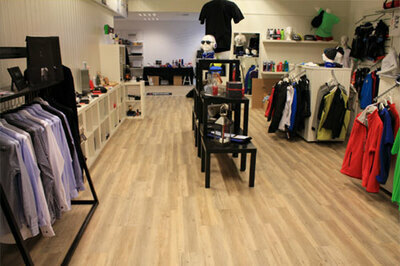 Gerflor. The original resilient flooring manufacturer. Specifications have been built on Gerflor for over 80 years, starting in 1937 with Mipolam, the original homogeneous resilient sheet flooring, and followed with Taraflex, the original resilient sports floor, in 1947. 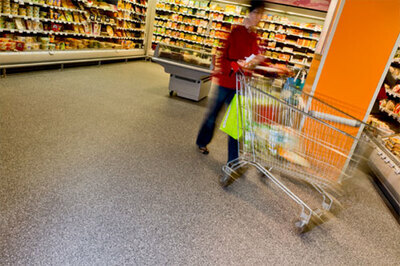 Over the years, Gerflor has continued to lead the industry with original designs and product innovations. 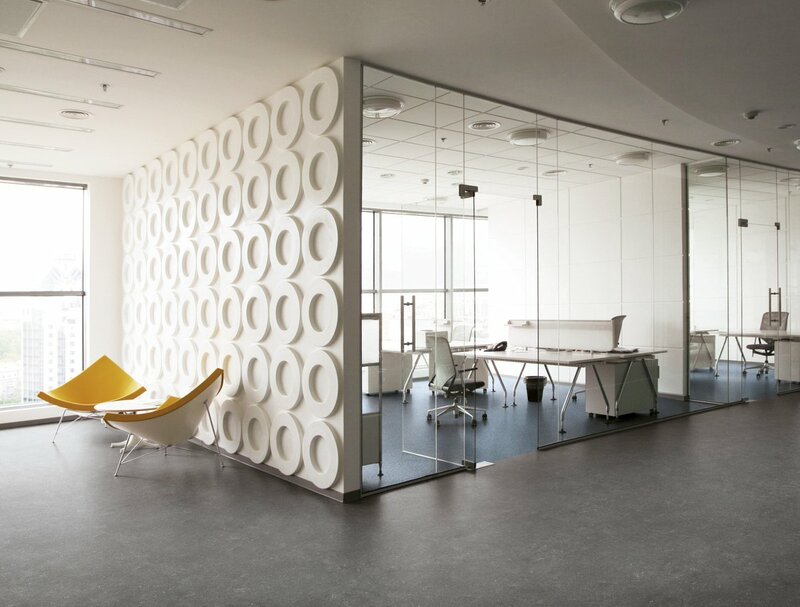 Mipolam, the original homogeneous sheet flooring, is a high performance homogeneous sheet flooring with a non-directional, tone on tone design offering the best performance in the industry with the revolutionary Evercare® surface treatment. 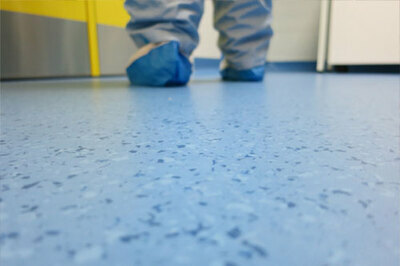 Ideal for healthcare and education applications, Mipolam offers durability, a no-wax finish, comfort under foot, and is ISO 22196 certified to inhibit the spread of bacteria at up to 99%. Explore our Mipolam product lines. 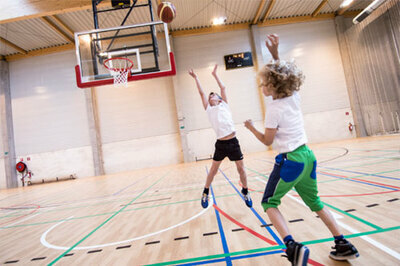 Taraflex, the original resilient sports flooring, provides the highest level of safety and performance to schools, churches, community centers and more. 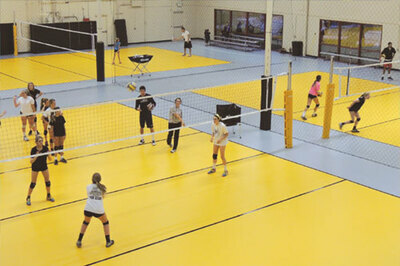 Available in wood and color designs, Taraflex sports floors, offers superior resistance to furniture and rolling loads found in multi-use gymnasiums, while providing great sports properties to athletes when considering shock absorption and comfort. 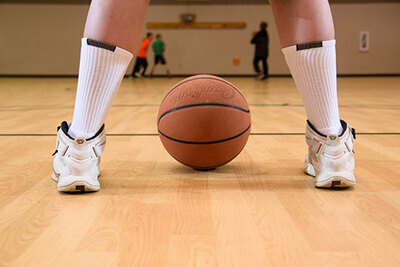 It helps prevent both short and long-term injuries for all levels and ages of athletes and is the only resilient sports flooring with solutions in Class 1 through Class 4 of the ASTM F2772 standards for indoor sports floors. Explore our Taraflex product lines. 1976: Taraflex featured at the Montreal Olympics – and at every summer Olympics since then. Through partnerships with IHF and FIVB, Taraflex has been featured at every summer Olympics game since 1976 for indoor surfaces such as handball, volleyball, badminton, and table tennis. 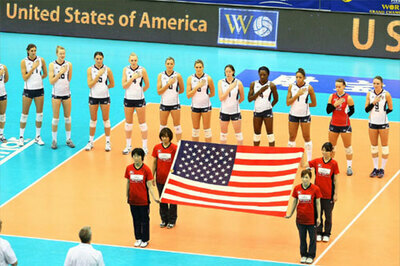 Learn about Taraflex Sport M Plus, featured in volleyball competitions at the Olympic games. The patented Triple Action Protecsol floor treatment offers the optimal level of sliding, prevents skin burns and allows for easy maintenance. 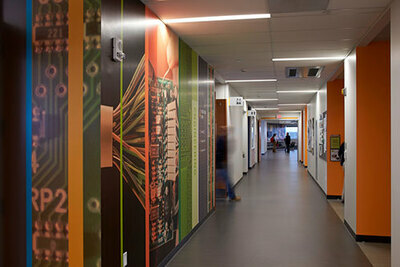 GTI is a modular tile flooring solution with a seamless appearance. From students to high heels to forklifts, GTI stands up to the highest and toughest traffic applications. Ideal for education, retail, healthcare, and industry environments. Learn more about our GTI product lines. Saga is a resilient modular tile sized to match the dimensions of carpet tile for easy transitions. Reinforced with a calendared interlayer and cork underlayer, Saga provides significant noise reduction. Each tile features a decorative film protected by a >0.3”, 28 mil thick transparent wearlayer and, as always, is 100% recyclable. Explore our Saga product line. Taraflex wood designs include traditional design such as Maple, Oak, and Light Cherry, and colored wood designs including grey, black, chocolate, and blue. 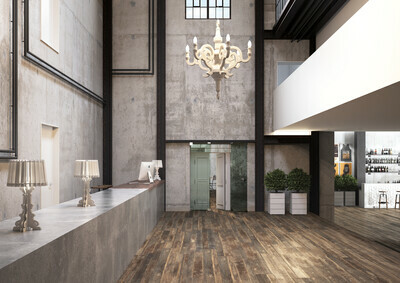 Explore the wood designs availabe in our Taraflex product lines. 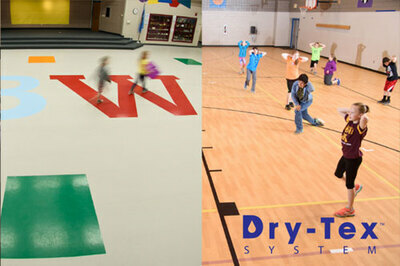 Ideal for multi-purpose facilities, The Dry-Tex System now comes with a 15-year no-mold warranty and withstands a 100% RH! The Dry-Tex System is guarenteed for 15 years not to promote mold on, within, or directly under the installed floor resulting in the highest air-quality levels. Utilizing Gerpur, the full-spread adhesive 100% coverage, secures the floor and allows you to host events with confidence. View our 15-year Dry-Tex System warranty. Mipolam BioControl Performance is specially engineered for the rigors and technical requirements of cleanroom applications. BioControl Performance is a nonporous, abrasion-resistant homogeneous flooring product manufactured with a 100% bio-based plasticizer and includes Gerflor’s patented Evercare surface treatment for extreme chemical and stain resistance. BioControl Performance has been tested and certified for use in ISO 3, GMP Class A cleanrooms by the globally renowned German Fraunhofer Institute. Explore the Mipolam BioControl line. The Creation Clic System is the industry's only commercial application ¼” thick (6mm) vertically interlocking LVT, proven to resist retail and commercial grade traffic. It’s made with a tear resistant design film protected by a transparent 28 mil wearlayer pressed and grained at high pressure on a very thick compact 100% recycled backing. View the Creation Clic line. Evercare surface treatment products have excellent stain resistance, are easy to mainstain, and require no-wax. 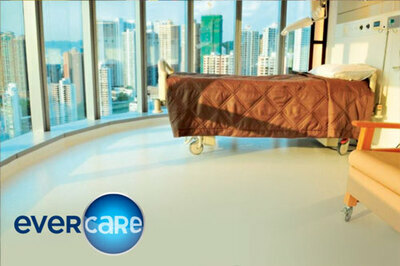 View our Evercare Technology brochure. 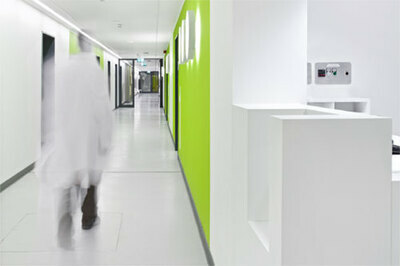 Mipolam Symbioz high performance homogeneous sheet flooring with the only 100% bio-based plasticizer in the industry. Symbioz offers a modern non-directional, tone on tone design. 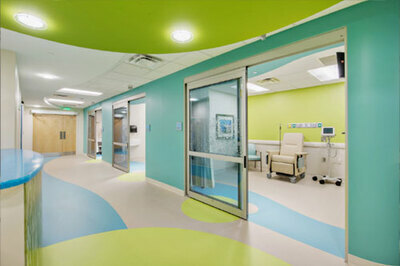 The revolutionary Evercare® surface treatment provides the best stain and chemical resistance in the industry. Learn more about Mipolam Symbioz. Ideal for intense sports training, Taraflex Sport M Comfort is the only synthetic sports flooring option in Class 4 of the ASTM F2772 with a greater than 50% shock absorption rating, providing the highest levels of comfort and shock absorption to prevent long-term and immediate injuries upon impact. View the Taraflex Sport M Comfort product offering. The RedDot Product Design Award is awarded by an international panel of 41 experts (architects, designers and specialized journalists) among 5,214 entries from 57 countries. Creation was recognized for its range of mineral, wood and textile designs with different embossed finishes, its different installation systems, its usefulness (solution for renovating existing floors, in particular) and recyclability. 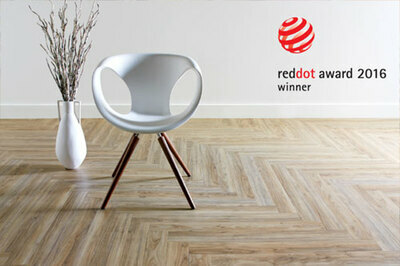 View all of the award winning designs in the Creation LVT collection. Design dreams do come true. And Gerflor can help bring them to life with a renewal of its resilient printed sheet flooring collection, Taralay Impression. With a totally revamped wood collection, including seven new whimsical patterns to choose from, designers can realize their visions in any commercial interior space. View all of the original designs in the Taralay Impression collection. 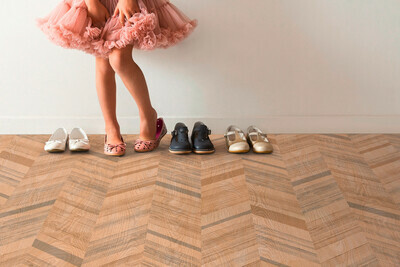 Gerflor introduces Creation Exclusive, an extension of the Creation LVT collection, with original designs that subtly amplify the beauty of classic wood and metal styles. The 10 new Creation Exclusive designs, found only through Gerflor, were conceptualized by Gerflor's in-house design team led by Creative and Styling Director Gino Venturelli. Each pattern's design evokes a timeless aesthetic ideal for commercial interiors that require long-lasting, high-performing floors. View all of the original designs in the Creation Exclusive collection.